Kerala, God’s own country, is one of the most popular state in Southern India. The State is famous for its health tourism and backwaters. There are various ayurvedic health resorts that keep attracting foreign tourists. The temples and hillstations are another famous sight seeing destinations of Kerala. Kerala is the greenest state of India and the tropical climate makes it an absolute amazing holiday destination. The beaches of Kerala are also worth to mention if we are talking about the tourism of the state. 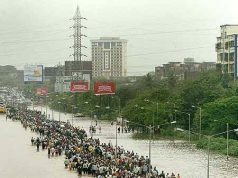 These beaches were not given too much of importance few years back. The tourism industry mainly focused on Backwaters, Ayurved resorts, Spice plantations and the hill stations. Better late than ever, the industry is now focusing on developing these beaches to increase tourist inflow. 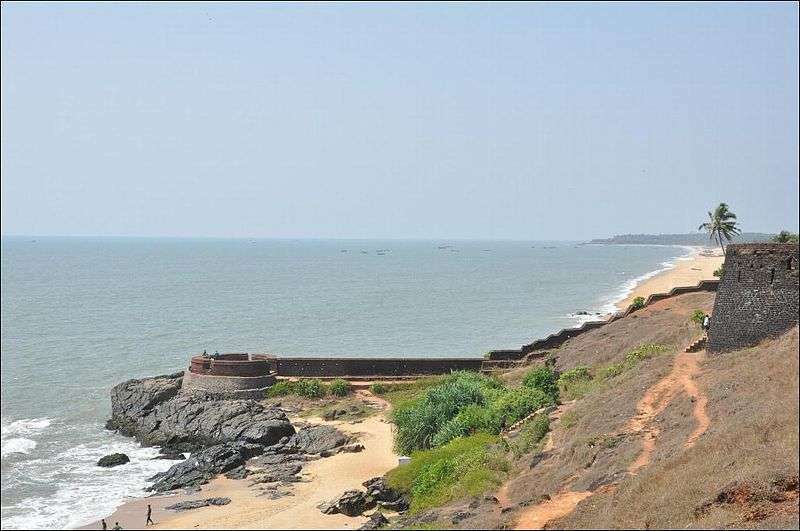 Bekal beach is one of the best beaches in Kerala famous for the largest and best preserved fort named Bekal.The fort is located at about 130 ft above sea level. The fort is spread over a total of 35 acre cliff on the shores of Arabian Sea. This place holds a lot of historical and archeological importance. 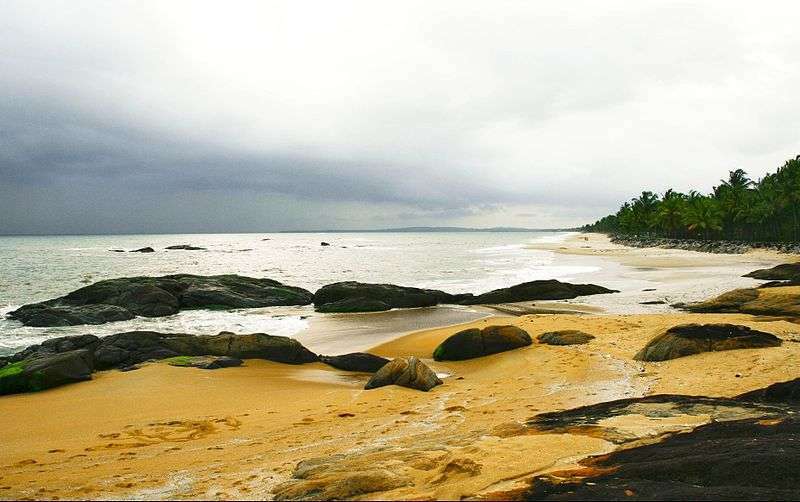 Cherai beach is another very scenic beach in Kerala popular for its neat and clean golden sand beaches. 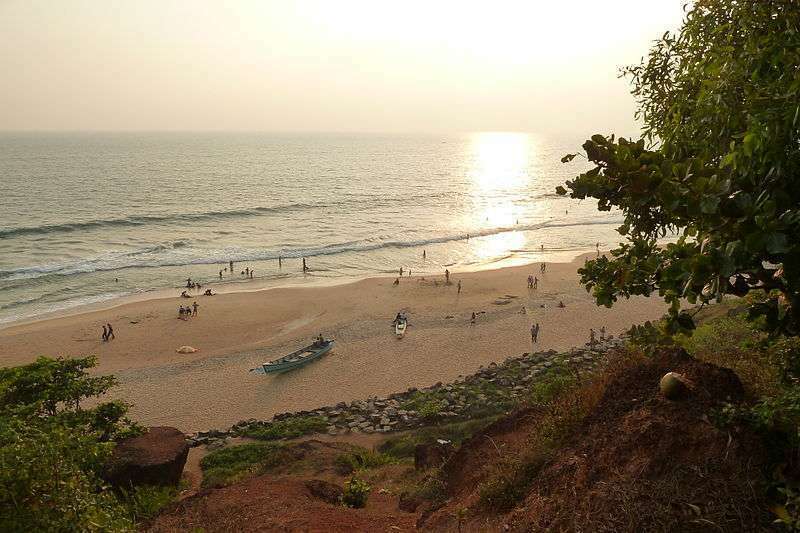 Cherai Beach is popularly referred to as ‘The Princess of the Queen of the Arabian sea’. 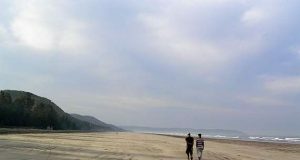 The length of the beach stretches up to 15 kms. It is also one of the Dolphin spotting place, but that’s occasionally seen. 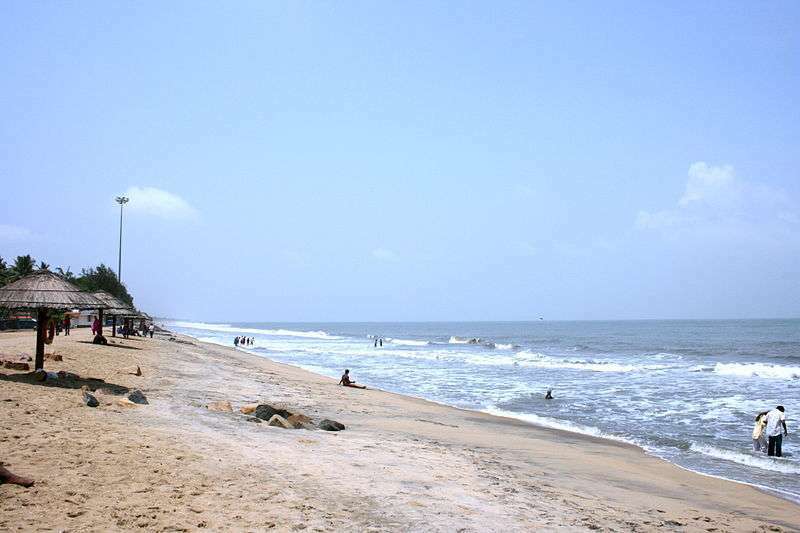 Cherai beach is located at a distance of 45 kms from Ernakulam. Kappad is a historic beach nad a popular tourist destination in Kerala. It is this place where Vasco-da-Gama landed. He landed here on 27th May, 1498. There lies a monument on Kappad beach that commemorates this event. Another very popular attraction of Kappad beach is the 800 year old temple located on the rock. It is located about 16 kms away from Kozhikod, Calicut. 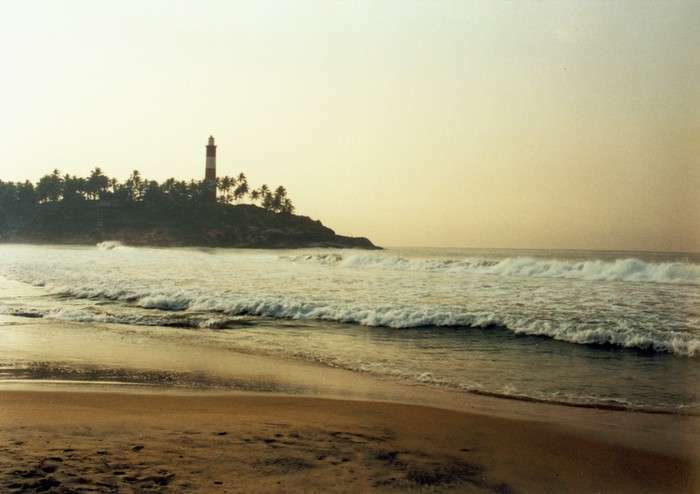 Kovalam Beach is located in the state of Kerala. 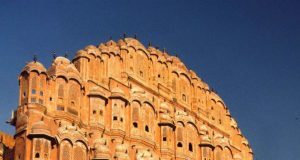 Discovered by the European guests in the 1930’s this beach was then formally realized as a tourist attraction and still remains one of the most famous beaches in India. This pristine beach is beautified by deep blue water, white sand and grove of coconut trees. Main attractions here are sunbathing, swimming, Ayurvedic massages and a lighthouse that stands 35 mtr above sea level. Varkala is another popular beach in the state of Kerala. Varkara is famous for its 2000 year old Janardana swami temple dedicated to Lord Vishnu. Varkala is the only beach in Kerala where you can find cliffs along the sea side. The high red rocks, tall coconut trees along the sea side are amazing. It is located 54 kms away from Thiruvananthapuram.